The East London leisure centre holds an indoor sports hall, 7 or 5 a side astroturf football pitch, dance studio and fitness gym. 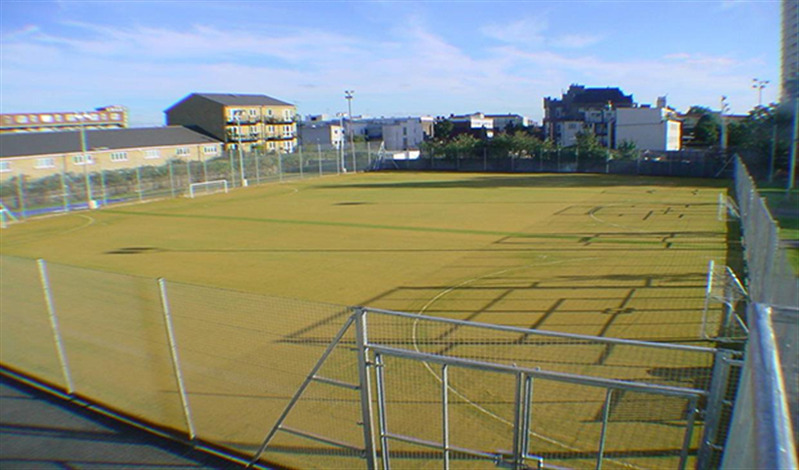 The all-weather caged football pitches are fully floodlit and are available for either 7 or 5 a side football. The pitch can also be used for hockey. 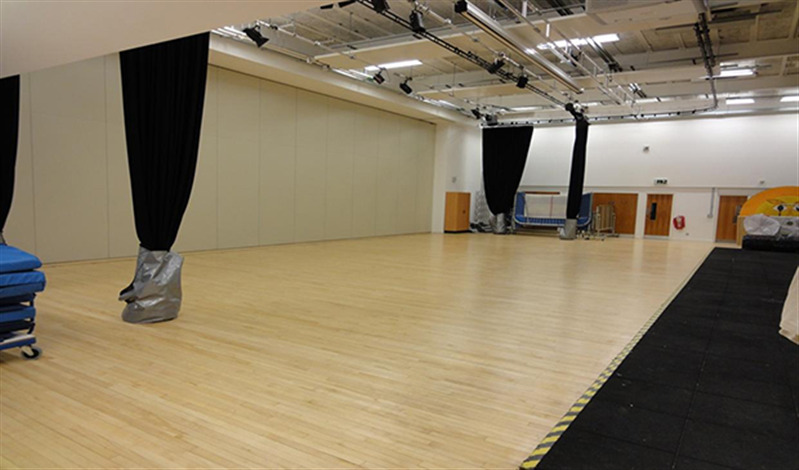 This is the perfect space for clubs, matches, league, training, tournaments, parties, events and more. It is available as both casual one-off booking and regular block-bookers. 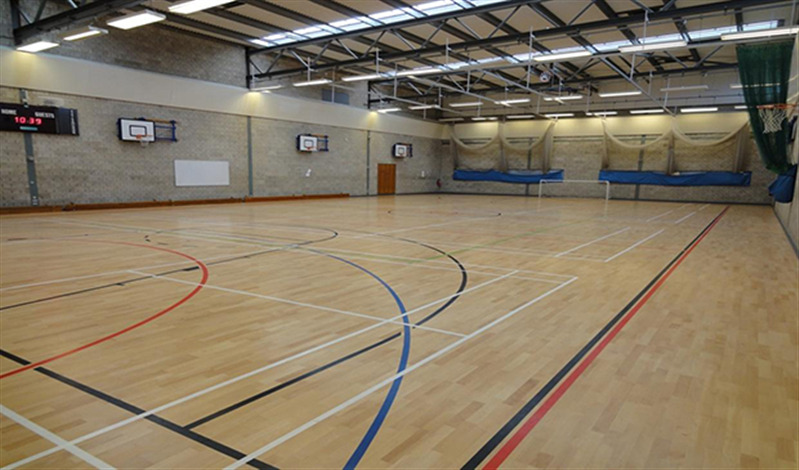 The multi-use sports hall comes fully equipped with a host of sporting equipment, fully marked flooring, bright lighting systems, scoreboard, nets, hoops, and is available as either full hall or half dependent on size needed for activity. 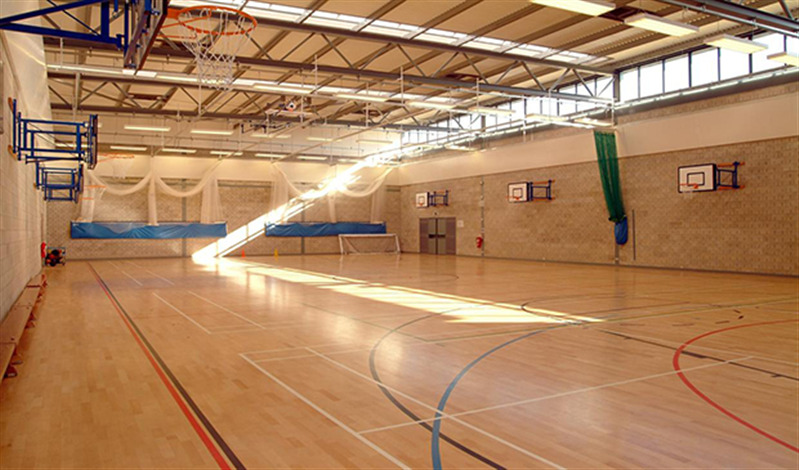 The hall is able to hold a huge range of sports including football, martial arts, futsal, basketball, gymnastics, netball, dodgeball, badminton, to name a few. It is also available to hire for private function, block booking and casual one-off bookings.